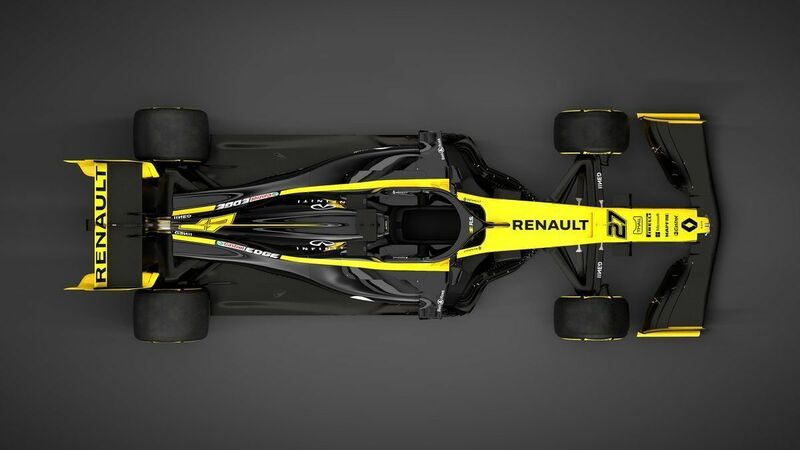 Renault F1 Team has unveiled its 2019 car, the R.S.19, in a launch event in the UK with an unchanged livery. In the lead-up to the launch, Renault had team name change with it resorting to a simple ‘Renault F1 Team’ and revealed its new signing Daniel Ricciardo in the corporate yellow colours along with Nico Hulkenberg – both wearing the 2019 overalls. 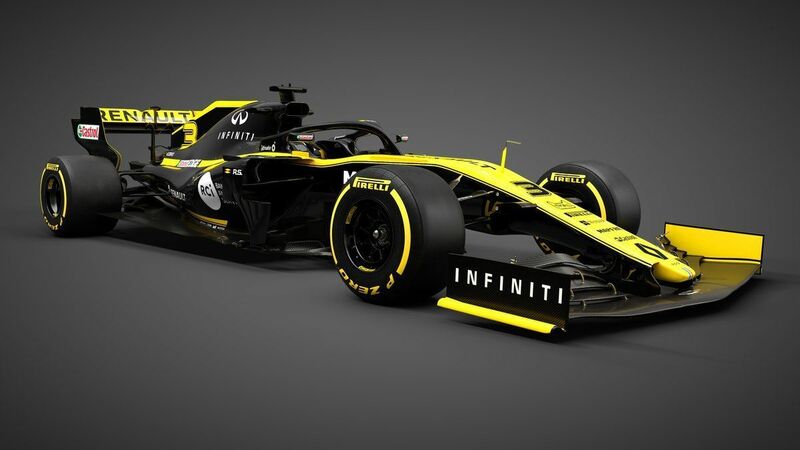 It was expected that the French manufacturer will continue on with their yellow and black combination which they have for the 2019 F1 season as well but only with a slight alteration from the 2018 scheme in otherwise an unchanged livery. “Renault has a massive history in motorsport, so to be part of the next step of their Formula 1 journey is an exciting challenge,” said Ricciardo. “I’m here to do a job on track and drive as fast as possible, but I would like to bring the team energy. “I want to put a spring in everyone’s step because that’s part of my job and also my character. I aim to be able to get the team to work that extra bit harder, put in more effort and rally everyone together. I’d like to be a catalyst for positive energy. “Everything I learnt in 2018 will make me a better version of myself in 2019. The difference will be a more mature person. I have more clarity of where I’m going and I aim for that to be shown with good results on track. “I feel a lot of positive pressure and expectation to do good things, but that’s something I’m looking forward to taking on.” His teammate Hulkenberg said: “As a team, we’ve developed a lot since the start of 2017 and that’s all part of the process if we want to achieve our long-term targets. “When I arrived, the infrastructure was still young, we’ve come a long way since then with a lot of progress. 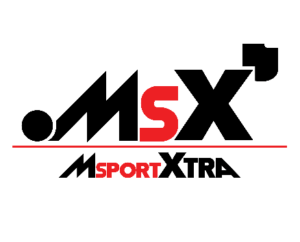 I want to extract the best from myself and maximise the potential from the team and the car. “The important thing is, as a team, we take a good leap forward and perform better consistently. 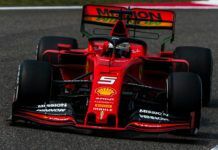 We want the trend to continue upwards and keep the developments coming,” he added as he starts his third year with the team. 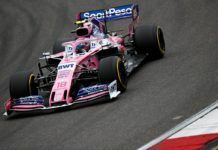 Team principal Cyril Abiteboul added: “Launching all these projects while participating in the championship was an incredible challenge, as was getting the major points finished. The final commissioning of the investments was a tremendous achievement and I’m impressed by how everyone has taken to the task. 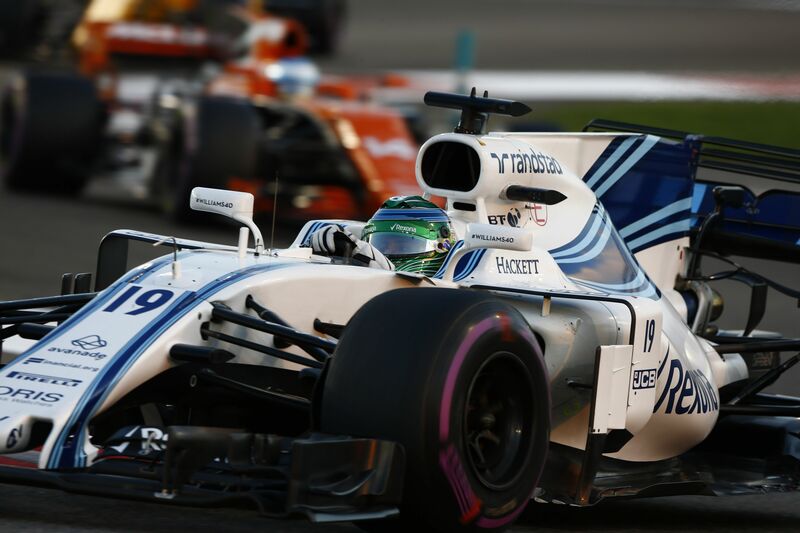 “This shows in the momentum we have gathered: ninth in 2016 with eight points, sixth in 2017 with 57 points and fourth last year with 122 points. We go into this season aiming to keep this strong and measured momentum. 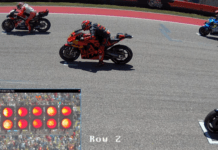 “We do not target x or y position or a number of points: what I want to see is that the team continues its trajectory of progression towards the top teams. 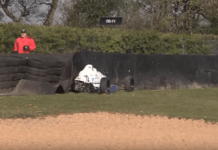 Engine excellency will be our priority in Viry while the structure now in place in Enstone strives to improve the competitiveness of the chassis, season after season. “The added momentum of the Daniel-Nico partnership brings confidence to the team this season. 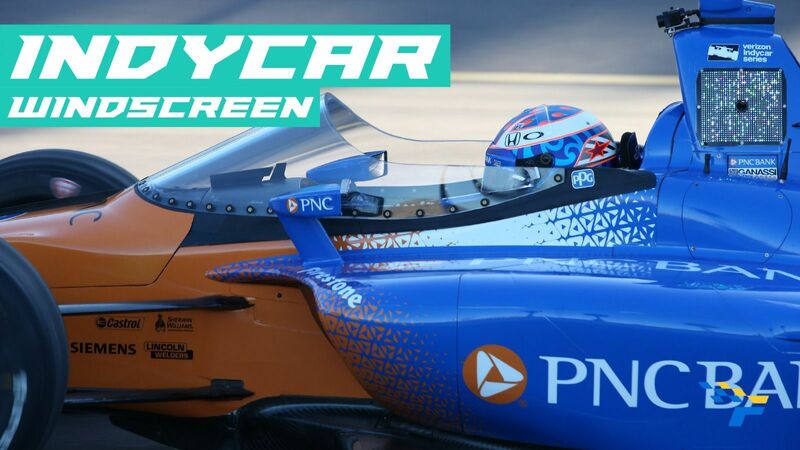 I believe we have one of the strongest – if not the strongest – driver line-up on the grid. Daniel brings proven race winning experience and knowledge of a top team, while Nico is hungry. 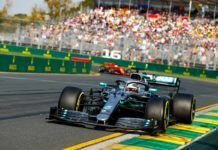 The team fought hard with Haas F1 Team in 2018 to finish fourth – their best since return as they aim to reach the top in the coming years and take the fight to the likes of Mercedes, Ferrari and even Red Bull. 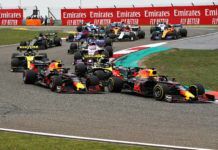 With a formidable line-up of Ricciardo and Hulkenberg, the French manufacturer will be aiming to eke out podium results in the 2019 season and if possible, a win or two will boost up their morale. On the engine side as well, the team is hoping for a big improvement. From strength to strength, building on the success of each year. From 9th, to 6th, to 4th. From new beginnings, to a new era. Here starts our 2019 season.